The Fon people of Benin believe twins are two separate parts of the same human being. A Fon child is not only a member of the tribe but an ancestral lifeline to past away ancestors; they are also cultural caretakers to the future. One of the best parts of being twins in African Fon culture is being treated as a precious gift. In traditional Fon society, the passage from one stage of life to another is marked with important ceremonies. There is always an emphasis on ancestry and family providing love and support passed away loved ones and to twins. When one twin dies in Fon culture a sculptured figure, a family member cares for symbolizing the deceased as if the person was still alive. Traditional African ceremony such as the Fon twin ceremony are a special part of Fon life for centuries. The Fon people of Benin believe twins are two separate parts of the same human being. 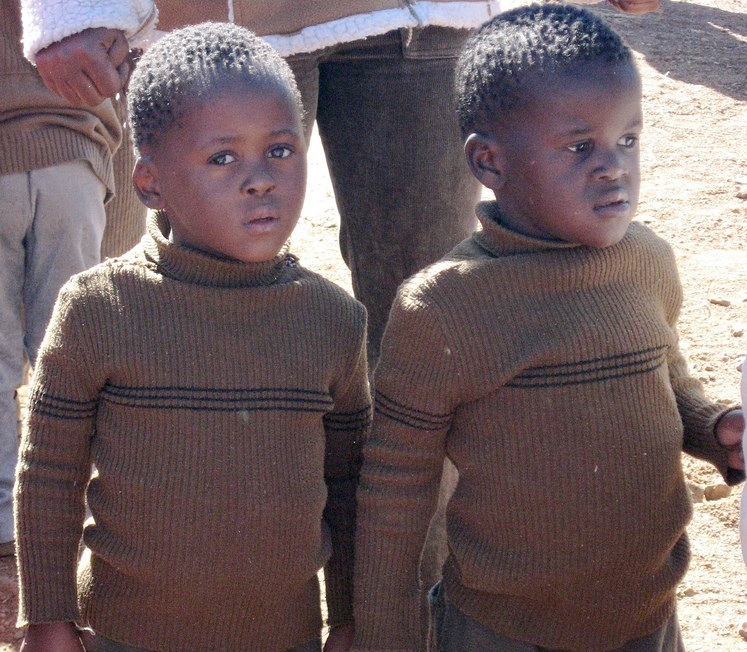 Naturally, twins are treasured and are a beloved part of African ceremony and society even after death. In Benin infant mortality rates are high some babies refuse to be born according to the Fon is a softer explanation than stillbirth is therefore; it is easy to see why twins are a gift to the Fon woman of Benin. Fon twins are not only members of the Fon tribe but ancestral lifelines to past away ancestors; they are also cultural caretakers to the future. Fon people are the largest ethnic group in Benin with Catholic, Muslim, Vodoun or Voodoo, and Protestant being the major religions along with Christianity. Voodoo is thought to have originated from Ifa faith that is based on nature. The Fon culture is centered in Zou Province, Atlantic Province, south Abomey-Calavi, Ouidah regions, Littoral Province, and Cotonou regions of the country. In Fon African culture and African ceramony, twins can gain access to the unknowable divine power.